4814 - Special blouse with beautiful wide sleeves. 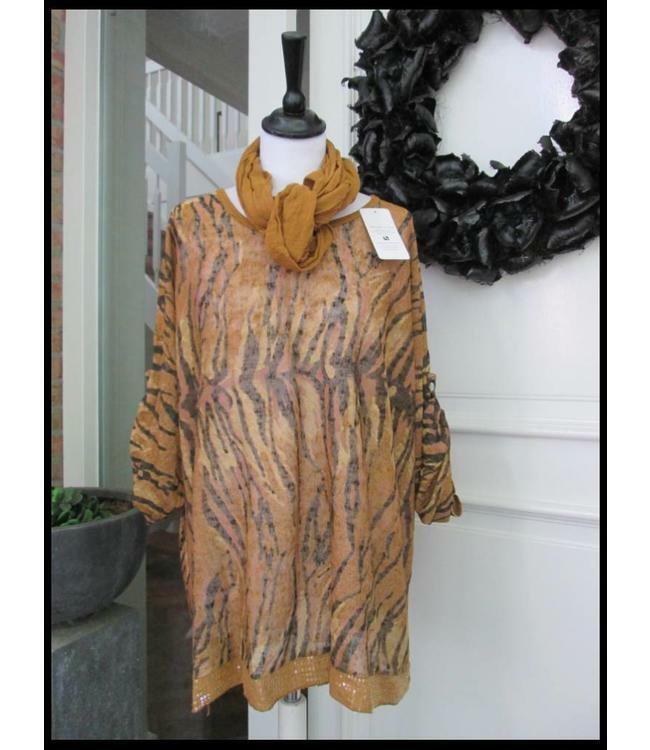 Super sof..
4817 - Beautiful tunic with scarf. Underside of fabric.